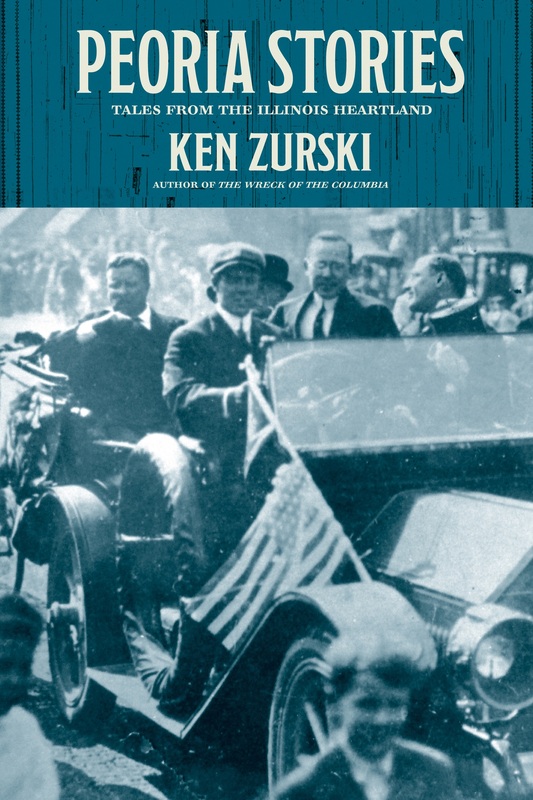 In 1920, starting with the election of President Warren G. Harding, a weekly magazine called The Literary Digest correctly picked the winner of each subsequent presidential election up to and including Franklin D. Roosevelt’s decisive victory over Herbert Hoover in 1932. 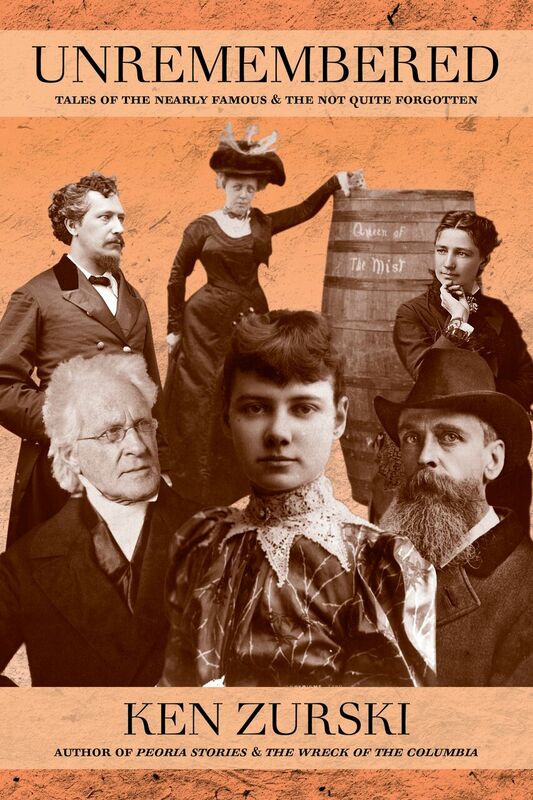 The Literary Digest, founded by two Lutheran ministers in 1890, culled articles from other publications and provided readers with insightful analysis and opinions on the day’s events. Eventually, as the subscriber list grew, the magazine created its own response-based surveys, or polling, as it is known today. The presidential races were the perfect example of this system working. So in 1936, with a subscriber base of 10 million and a solid track record, the Digest was ready to declare the next president: “Once again, [we are] asking more than ten million voters — one out of four, representing every county in the United States — to settle November’s election in October,” they bragged. When the tallies were in, the Digest polls showed Republican Alfred Landon beating incumbent Roosevelt 57-percent to 43-percent. This was a surprise to many who thought Landon didn’t stand a chance. Roosevelt was a progressive Democrat whose New Deal policies, like the Social Security Act and Public Pension Act, passed through Congress with mostly bipartisan support. Soon, millions of Americans burdened by the Great Depression would receive federal assistance. Landon, a moderate, admired Roosevelt but felt he was soft on business and yielded too much presidential power. “I will not promise the moon,” he exclaimed during a campaign speech and warned against raising payroll taxes to pay for benefits. It didn’t work. Roosevelt won all but two states, Maine and Vermont, and sailed to a second term with 60-percent of the popular vote. Even Landon’s hometown state of Kansas, where he had been Governor since 1933, went with the President. In the end, Landon’s 8 electoral votes to Roosevelt’s 532 – or 98-percent – made it the most lopsided general election in history. In hindsight, poor sampling was blamed for the Digest’s erroneous choice. Not only were subscribers mostly middle to upper class, but only a little over two of the ten million samples were returned, skewing the result. The big winner, however, besides Roosevelt, was George Gallup, the son of an Iowa dairy farmer and eventual newspaperman, whose upstart polling company American Institute of Public Opinion correctly chose the President over Landon to within 1 percent of the actual margin of victory. In 1948, the validity of public opinion polls would be questioned again when Gallup incorrectly picked Thomas Dewey to beat Roosevelt’s successor by death, Harry S.Truman. Since it was widely considered Truman would lose his reelection bid to a full term, Gallup survived the scrutiny. Even the Chicago Tribune got it wrong, claiming a Dewey presidency was “inevitable,” and printing an early edition with the now infamous headline of “Dewey Defeats Truman.” A humiliation that Truman mocked the next day. The Literary Digest, however, had no say in the matter. After the embarrassment In 1938, the magazine merged with another review publication and stopped polling subscribers. This entry was posted in History and tagged Alfred Landon president candidate 1936, American Institute of Public Opinion, Chicago Tribune 148 wrong headline, Dewy Defeats Truman 1948, Franklin Delano Roosevelt, Groge Gallup, History, The Gallup Poll history, The Literary Digest Poll 1936, The Literary Digest Polling. The cartoon was the mastermind of movie director Frank Capra, head of the Motion Picture Unit of the U.S. Armed Forces at the time, which produced highly stylized propaganda and training films that starred top Hollywood actors like Clark Gable and Ronald Reagan. But by far the most popular attraction, especially among the rank-n-file, was the bumbling Snafu. Designed to teach proper etiquette in the Army, Snafu turned the tables on military protocol by humorously showing each enlisted man what not to do as a soldier. Capra who rejected Walt Disney for the contract (Disney reportedly wanted merchandise rights), chose Warner Brothers studios to make the films and animator Chuck Jones to produce it. The shorts, all about 10 minutes long, were exclusively the Army’s and not subject to standard motion picture codes. So Jones and his writers, including Theodore Geisel, better known as Dr. Seuss, were limitless in content, although they kept it mostly educational and entertaining at first. In Spies, for example, Snafu forgets to take his malaria medication and gets it in the end – quite literally – by a pesky mosquito. But that’s only part of the lesson. Snafu, who talks in rhymes, is seen on a pay phone: “Hello Mom, I’ve got a secret, I can only drop a tip. Don’t breathe a word to no one, but I’m going on a trip.” Eavesdropping nearby are the so-called “spies” in the short. Soon an unsuspecting Snafu is blabbering his secret to anyone within earshot. Most of the shorts end with Snafu being killed by his own stupidity. Later as the war neared an end, the shorts got edgier and Snafu got smarter. Even the content became racier, with scantily clad girls with body parts cleverly, but barely disguised. 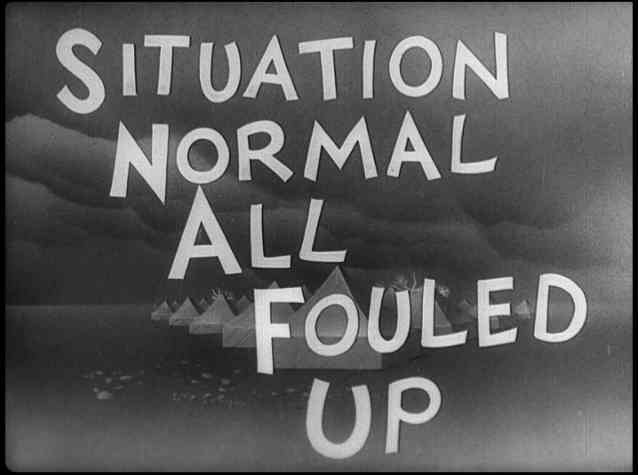 About the only restraint remained in the explanation of the acronym, an unofficial military term: “Situation Normal All Fouled Up.” A wink and nod, of course, to today’s more popular and expletive laced interpretation. This entry was posted in History and tagged Frank Capra World War Two, History, Motion Picture Unit of the U.S. Armed Forces, Privater Snafu, Situation Normal All Fouled Up, Walt Disney Snafu, World War Two history. In the book Hero of the Empire, author Candice Millard explores the military service of a young Winston Churchill and the future Prime Minister of England’s exploits in the Boers War, a devastating conflict against the fiercely independent South African Republic of Transvall, or Boers, that’s as much a part of British history as the two subsequent World Wars. In 1899, Churchill was in his twenties and officially not a soldier, but a correspondent for the Morning Post. However, he bravely and willingly fought alongside his fellow countrymen. When a British armored train was ambushed, Churchill fought back, was captured, imprisoned, managed to escape, and traversed hundreds of miles of enemy territory to freedom. He then returned and resumed his duties in the war. Millard’s expert narrative paints the young Churchill as a man of great strength, determination and steadfast loyalty. The same attributes can also be applied to another famous figure in history who did not fight like Churchill, but bravely dodged the bullets of the Boers to do a thankless and daring task. His contribution is touched on briefly in the book, but is worth noting here as an example of a man whose legacy of peace and non-violence includes the brutal reality of warfare. In stark contrast to Churchill’s call to arms, this figure refused to pick up a weapon or engage in hand to hand combat. His Hindu faith prevented that, but his desire for justice could not be suppressed. He was an Indian-born lawyer in a country under the flag of the British Empire who went to South Africa to defend his people from cruelty imposed by the Boers. When war broke out, he wanted to contribute, along with other persecuted Hindu followers. So he asked the British government if he could put together a team of men to perform the incessant task of removing bodies, dead or wounded, from the heat of battle. The government approved the request, but made it clear that the men were under no obligation or safeguards from the British Army. The decision to risk their own lives in order to save others was theirs and theirs alone. Their efforts were lauded by superiors and observers alike. “Anywhere among the shell fire, you could see them kneeling and performing little quick operations that required deftness and steadiness of hand,” wrote John Black Atkins a reporter for the Manchester Guardian. By now you may discern that the person who assembled this unusual band of brave men is important to history. Millard doesn’t hold anyone in suspense. The man was Mohandas Karamchand Gandhi, better known as Mahatma Gandhi or just simply Gandhi, whose place in history as the influential Indian civil rights leader was just beginning to emerge. When war broke out, Gandhi, who was 31 at the time, wanted to disprove stereotypes that Hindus were unfit for battlefield service. Later in his autobiography, Gandhi would recall his non-violent role in the Boers War. This entry was posted in History, unrememebred history and tagged Boers War, Boers War Body Snatchers, British Army, British History, Candice Millard, Gandhi, Hero of the Empire, History, Mahatma Gandhi, Mohandas Karamchand Gandhi, Prime Minister Winston Churchill, Winston Churchill soldier, Wintson Churchill. Painter Piet Mondrian, born in 1872, was an important leader in the development of modern abstract art and a major exponent of the Dutch abstract art movement known as De Still (“The Style”). Mondrian who died in 1944 probably would never have imagined that his well-known artistic style would be the inspiration for an exterior paint job of a school bus in a popular 1970s TV show, “The Partridge Family.” A striking but odd choice for a fictional but seemingly conventional family of traveling musicians and singers. “The Partridge Family” ran on ABC television from September 25, 1970, until it ended on March 23, 1974. It would find an appreciate and loyal audience in syndication for years. Apparently the bus wasn’t so fortunate. As the story goes, after the show ended, the bus was sold several times until it was found abandoned in a parking lot at Lucy’s Tacos In East Los Angeles. It was reportedly junked in 1987. This entry was posted in History, Uncategorized, unrememebred history and tagged American history, Composizione 1921, David Cassidy, De Still, Dutch proto-modernism, History, Lucy's Tacos Los Angeles, Partridge Family, Partridge Family Bus, Piet Mondrian, Unremembered, Unrememebered History. In September of 1939, Franklin Delano Roosevelt issued a presidential proclamation to move Thanksgiving one week earlier, to November 23, the fourth Thursday of the month, rather than the traditional last Thursday of the month, where it had been observed since the Civil War. That year, the last Thursday of November fell on the 30th, the fifth week and final day of the month, and late for the start of the shopping season. The Retail Dry Goods Association, a group that represented merchants who were already reeling from the Great Depression, went to Commerce Secretary Harry Hopkins who went to Roosevelt. Help out the retailers, Hopkins pleaded. Roosevelt listened. He was trying to fix the economy not break it. Thanksgiving would be celebrated one week earlier, he announced. Apparently, the move was within his presidential powers since no precedent on the date was set. Thanksgiving, the day, was not federally mandated and the actual date had been moved before. Many states, however, balked at Roosevelt’s plan. Schools were scheduled off on the original Thanksgiving date and a host of other events like football games, both at the local and college level, would have to be cancelled or moved. One irate coach threatened to vote “Republican” if Roosevelt interfered with his team’s game. Others at the government level were similarly upset. “Merchants or no merchants, I see no reason for changing it,” chirped an official from the opposing state of Massachusetts. In contrast, Illinois Governor Henry Horner echoed the sentiments of those who may not have agreed with the presidents’s switch, but dutifully followed orders. “I shall issue a formal proclamation fixing the date of Thanksgiving hoping there will be uniformity in the observance of that important day,” he declared, steadfastly in the president’s corner. Horner was a Democrat and across the country opinions about the change were similarly split down party lines: 22 states were for it; 23 against and 3 went with both dates. Roosevelt made the change official for the succeeding two years, since Thursday would fall late in the calendar both times. But in 1941 The Wall Street Journal released data that showed no change in holiday retail sales when Thanksgiving fell earlier in the month. Roosevelt admitted he was wrong, but in hindsight, on the right track. Thanks to the uproar, later that year, Congress approved a joint resolution making Thanksgiving a federal holiday to be held on the fourth Thursday of the month, regardless of how many weeks were in November. Roosevelt eagerly signed it into law. This entry was posted in History, unrememebred history and tagged American history, Atlantic City, Franklin Roosevelt, Franksgiving, Henry Hopkins Commerce Secretary, History, Illinois Governor Henry Horner, Ken Zurski, Mayor Thomas Taggart, November 23 1939, Retail Dry Goods Association, Thanksgiving 1939, Unremembered.